Combat is a horrific and traumatic experience. The aftermath and effects of war can be life changing, especially for those who are wounded in action. 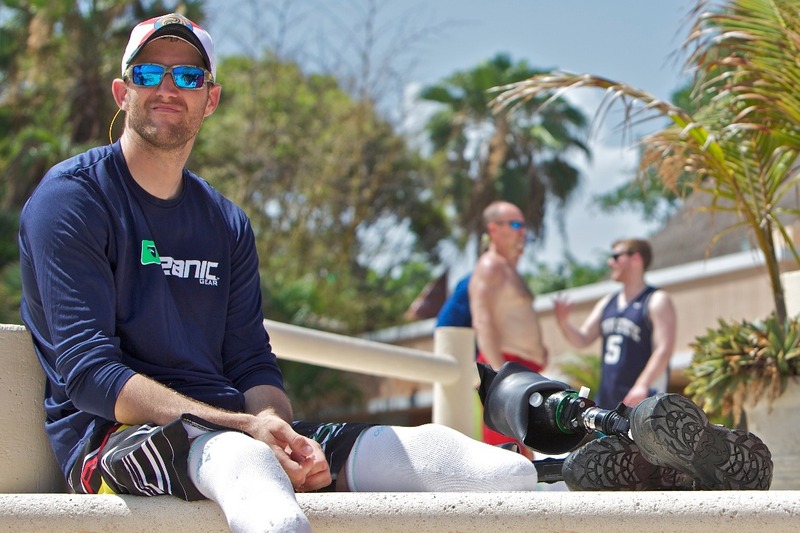 Wounded Warriors who are separated and discharged from the service often disconnect from their families, friends, and society in general. They have lost their way. This disconnection is the root cause of feelings of emotional isolation, a loss of vitality and contributes to many veteran suicides. As our nation faces this problem, Wounded Warriors in Action Foundation (WWIA) is taking a lead role in healing our nation's combat wounded through our proven programs. We developed and employ a formula that works. We’re restoring and repairing lost connections by creating positive and meaningful memories and relationships. Connecting our Heroes with each other, with people and communities that care, and with nature are all essential and powerful components of our healing work. We restore hope and meaning in the lives of those we serve. 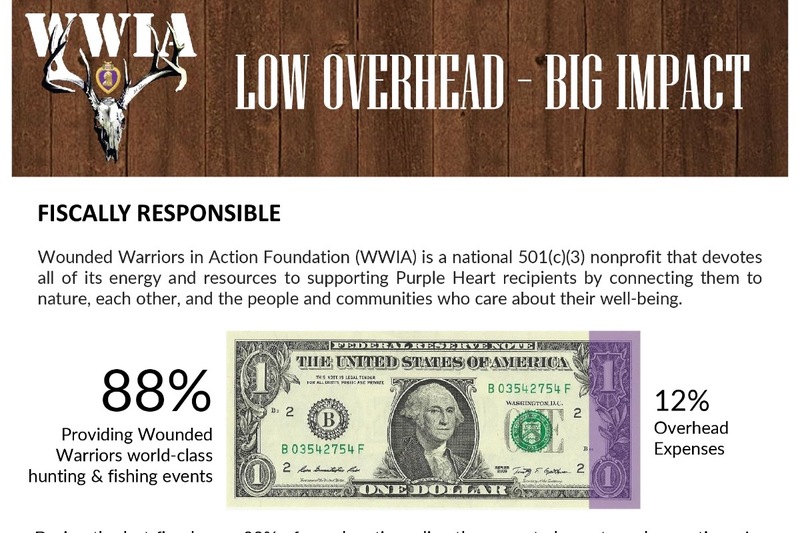 Established in 2007, WWIA is a national 501(c)(3) public charity that devotes all its energy and resources to supporting the men and women wounded in combat who were awarded the Purple Heart medal, regardless of branch of service or era of conflict. 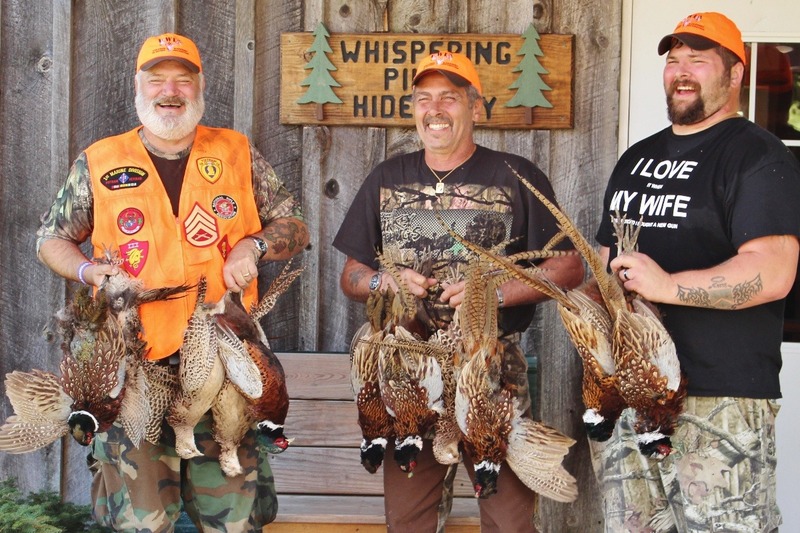 We are working to improve the lives of our nation’s combat-wounded, Purple Heart recipients by providing fully funded, world-class outdoor sporting activities across North America that honor the service and sacrifice these Heroes have made. In 2017, the WWIA served 275 Purple Heart recipients on 65 independent events in 31 states and 2 foreign countries. · Donate what you can. EVERY donation counts! · Share with your friends and family on social media using #100PurpleHearts. · Email this GoFundMe link to all of your contacts. Your gift will benefit and help heal America’s combat-wounded, Purple Heart veterans – the men and women who’ve bled for our county while wearing our nation’s uniform. Your donation will help connect Purple Heart veterans with others who share similar challenges and experiences. WWIA events bolster individual self-confidence, increase self-reliance and promote integration and reintegration into our society. Over the past 11 years, WWIA has refined our healing formula to offer the greatest positive impact possible. 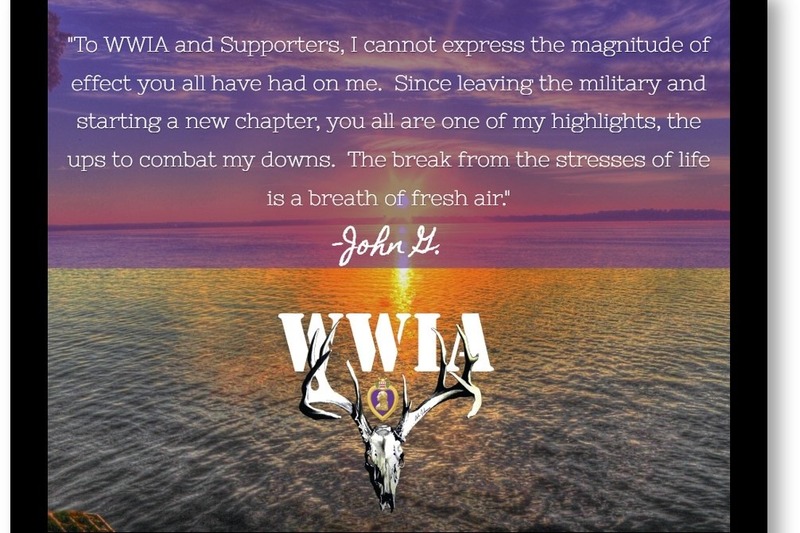 Through the generosity of our Event Hosts, local communities, and generous donors, WWIA has been able to keep our events free of charge to the Heroes we serve. Unfortunately, over the past couple of years we have seen a steady decrease in funding support from the Combined Federal Campaign (CFC). CFC funding is crucial for WWIA to supplement event costs. Because CFC funds tend to be small donations made by lots of people, we are turning to you via GoFundMe for your help. Your contribution, regardless of size, helps us to bridge this critical funding gap. Our fund raising goal is $185,000. This money will fund 25 world-class outdoor sporting adventures serving 100 Purple Heart recipients. 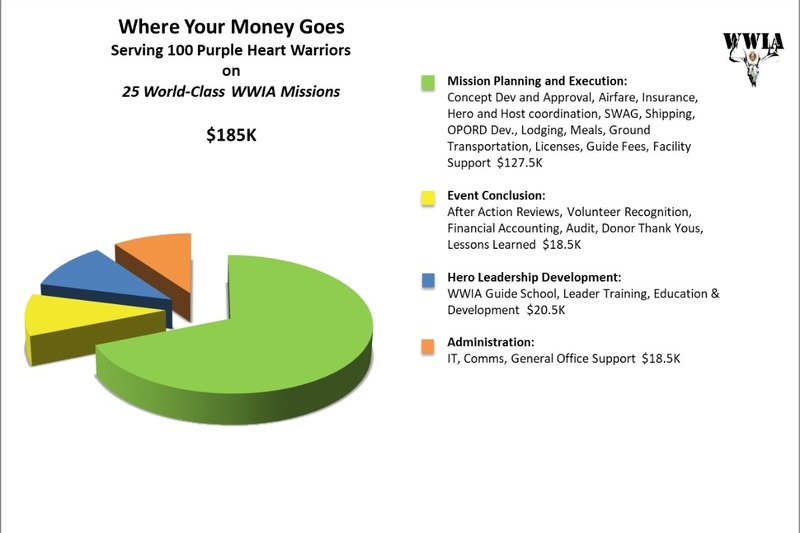 The graph below depicts how your donation will be used to improve the lives of 100 Purple Heart Heroes. WHY DOES THIS MEAN SO MUCH TO US? Purple Heart recipients are our country’s national treasure. What they’ve done to defend and support freedom throughout our nation’s history is simply remarkable. Their selfless sacrifice in defense of this great nation deserves the utmost respect and honor. The American public owes a debt of gratitude to these tremendous Heroes that simply cannot be repaid. This is your chance to help us honor, connect and heal our nation’s finest. In a recent independent scientific study, the WWIA was ranked #1 out of 78 veteran service charities. THANK YOU for helping our nation’s combat-wounded, Purple Heart Heroes! We genuinely appreciate your generosity and patriotism - and so do our veterans. Please visit wwiaf.org/testimonials/ to view over 700 additional first-person accounts of our work and the impact we’re making. Happy Purple Heart Day! Thank you all so much for your generosity. Over $15,000 has been donated between the online campaign and mailed in donations. There's still have a long way to go. Please share our message with people in your network and give what you can. Every donation makes a difference. Thank you to all of you that are helping us reach our goal! Whether through donations, sharing our page, or spreading our message to your friends, we appreciate your efforts. We are especially thankful to those who are helping us reach our financial goal--some online and some by mail. 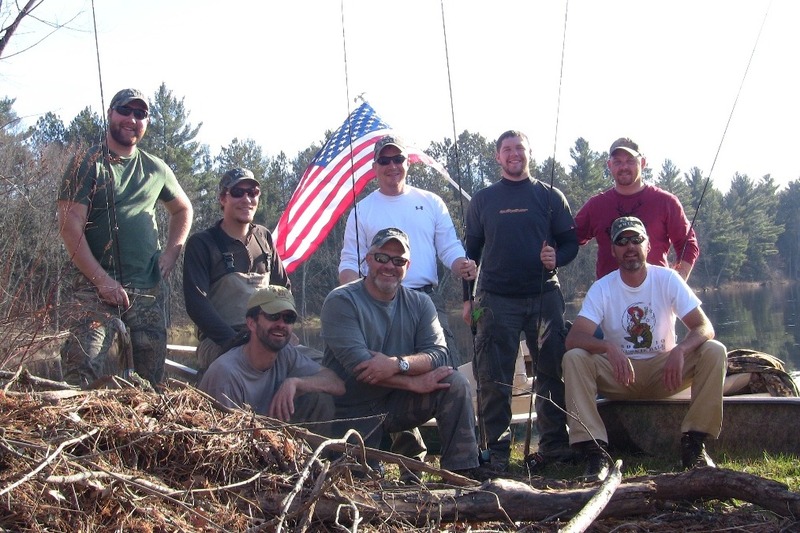 Your support helps us complete 5 events in August serving 19 combat-wounded veterans. Please donate $5 or $10 to help our Nation's Heroes...then share, share, share! To those who have given -- our Purple Hearts salute you! Please donate, share and smile! Our Purple Heart veterans are counting on you. Thank you to all who have contributed so far, but there's still a long way to go! Update: we're on day 4. Let's go team! Attached is a synopsis of the WWIA's Overhead percentage, inquiring minds want to know. Very low "overhead" costs built into our model. Give confidently.